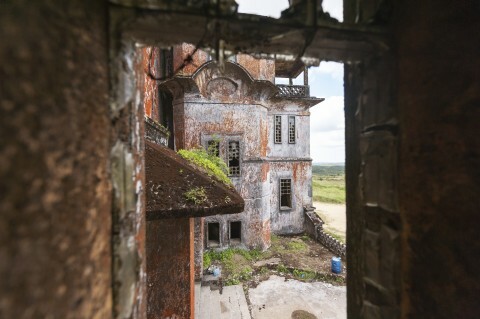 These beautiful images of the ruins of Bokor Hill Station in Cambodia hide an ugly history of exploitation, decadence, decay and violence. 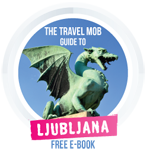 Story by Margherita Ragg and Nick Burns. 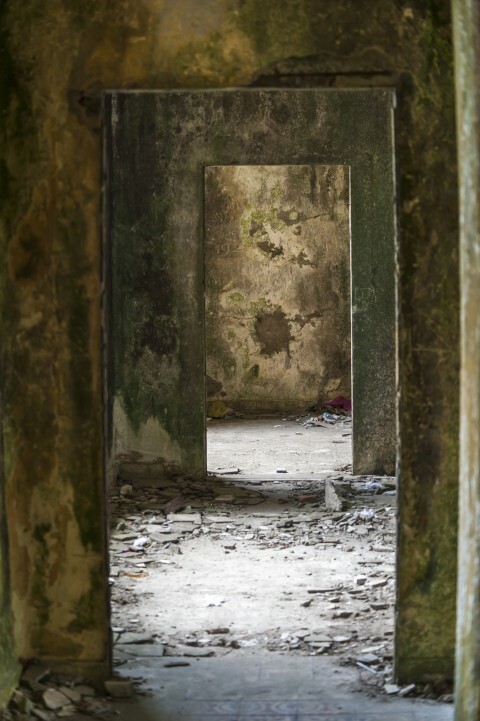 You’d be hard pressed to find a more dramatic historical period than last century in Cambodia. 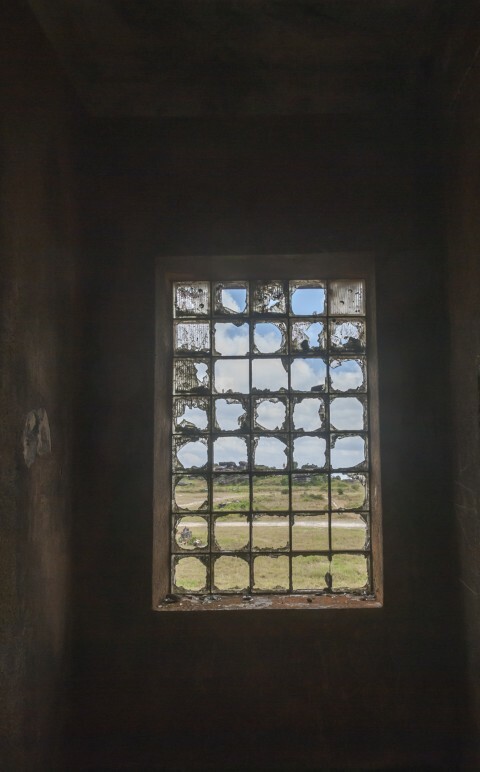 There is one place that epitomizes the decades of fighting and bloodshed that tore the country apart; Bokor Hill Station, in the mountains near the city of Kampot. The hill station was built in the 1920s by the colonial French government to escape the stifling heat of the capital Phnom Penh. 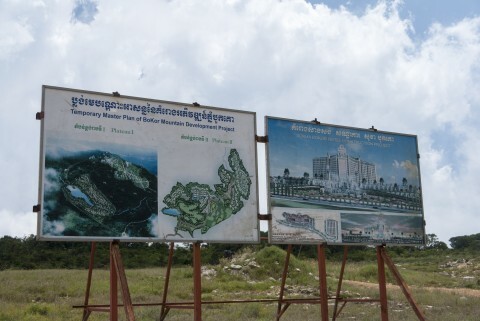 To complete the resort in a record four years, close to a thousand Cambodian labourers lost their lives. At the centre of the development stood the luxurious Grand Hotel and Casino, surrounded by houses and shops, a church and the Royal Apartments. 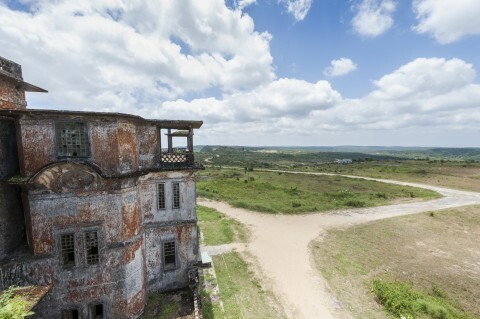 Bokor had a brief heyday in the Thirties and Forties, when French settlers would host balls in the Grand Hotel and gamble away in the Casino with a view on the Gulf of Thailand. 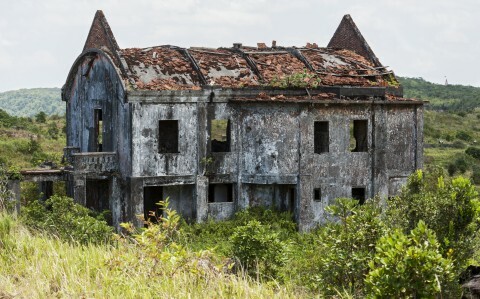 The resort was abandoned after the First Indochina War, which concluded with Cambodian independence. 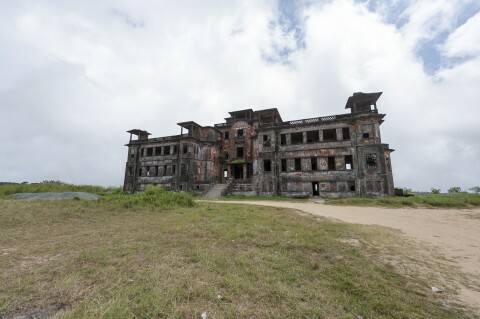 Bokor was popular once again with the wealthy Cambodian upper classes, before being abandoned for good in 1972, when Khmer Rouge assumed control of the area. What happened next is one of the darkest chapters of modern history. 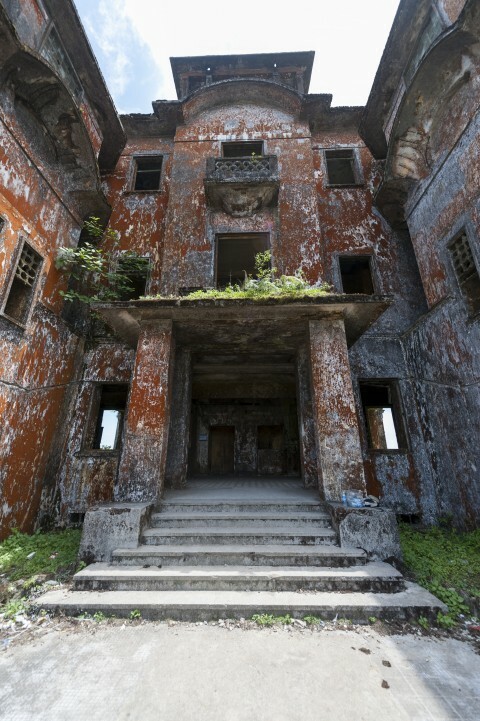 Bokor Hill Station became the last Khmer Rouge stronghold, after the Vietnamese ended their rule in 1979. 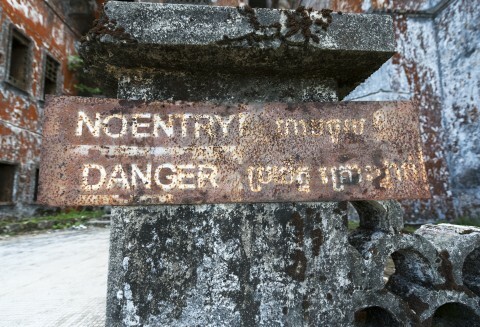 Reports claim it was still occupied well through the Nineties, when tourists were kidnapped and killed in the area. 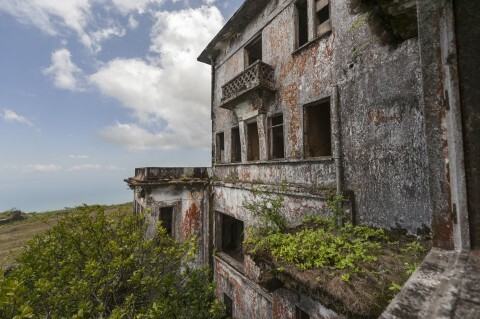 Nowadays, Bokor is a ghost town. 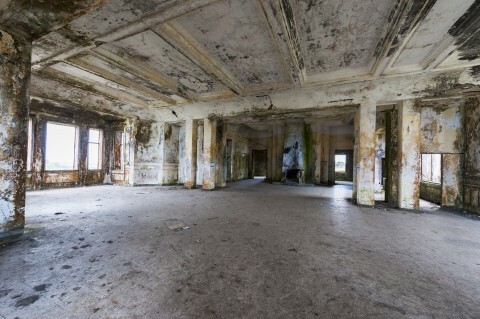 Buildings are gutted and covered in mildew; nothing remains of the luxury furnishings and crystal chandeliers that once graced the Grand Hotel’s ballroom. The suites stand empty, covered in graffiti, windows long gone. The church is locked shut and surrounded by overgrown vegetation. 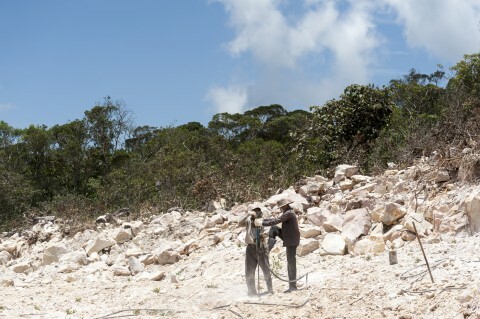 When we visited, construction of a luxury resort was underway; the first hotel opened in 2012. There are plans to restore the old hotel and rebuild the whole town, making it a sort of Cambodian Las Vegas. Locals told us that too many ghosts hunt this place. 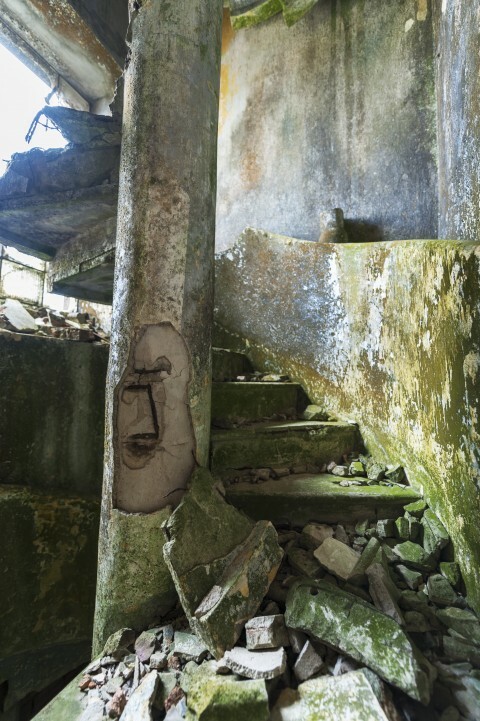 Bokor should be preserved as it is, a stark reminder of the atrocities of history. 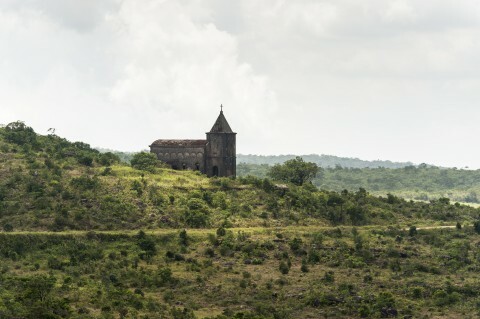 Visitor Info: Bokor Hill Station can be easily reached from Kampot, a beautiful little town 42 km away. Stay overnight in Kampot and get a day trip from one of the several travel agencies, or rent a motorbike and do it yourself.